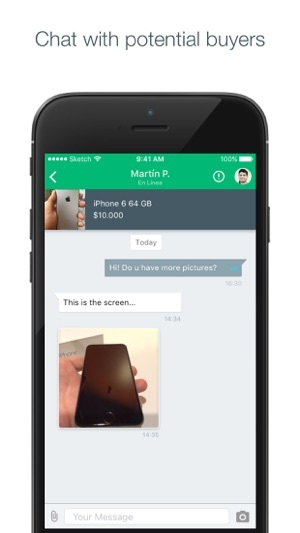 Start using the #1 Classifieds App! 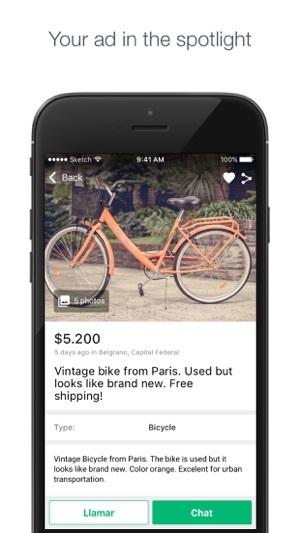 OLX allows you to easily post your ads and search for classified ads in your local area. 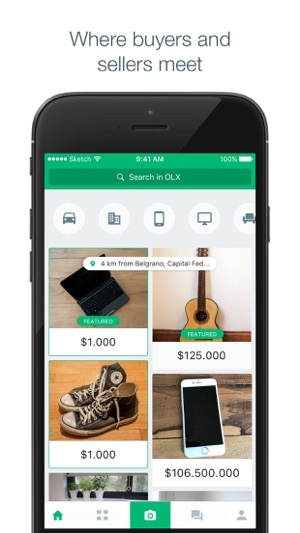 Whether it is a flat screen TV, mobile phones, electronics, used cars, an apartment to rent, or a second-hand piece of furniture, OLX provides you with millions of buyers and sellers to connect to! 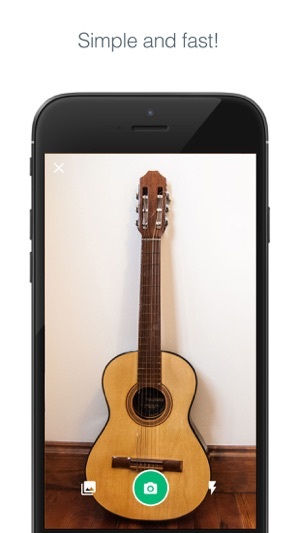 • Super simple ad posting: take a picture with your phone camera, describe your ad and sell it. 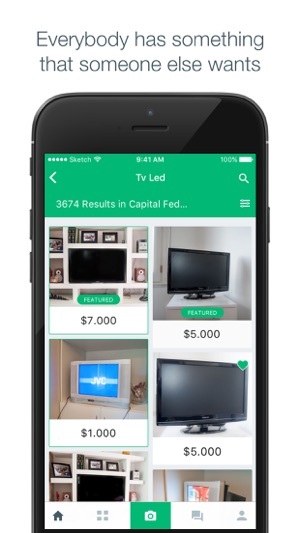 • Easily search and browse for classifieds around you using your phone's location. • Manage your ads, favorites and messages on the go with "My OLX"
• Share your ads with everyone through Facebook, Twitter, etc. Thanks for use OLX! We continue doing updates so that your experience using the App improves everyday. Fixes were related to chat and edition of cars (brand and model). Great App... But a work in progress. I have used OLX for a few years. Sold many things through OLX. Sure occasionally the program hangs up, old messages can't be deleted and odd quirky things happen. But... It works! And I have contacted their Help Team and they work on the issues. Plus, it is the Best program here in Ecuador to search for items, apartments, houses, electronics... You name it. I find the program works best on a PC. At times I am not able to do as much or complete posts with success on my iPad. Nuestro equipo está a tu disposición ante cualquier duda sobre el funcionamiento de nuestro sitio, esperamos tus 5 estrellas. \ (•◡•) / Estaremos felices en ayudarte. So i had issues with my phone and deleted everything on it and re-downloaded all my apps including OLX and after several attempts at deleting and downloading it again and again i keep getting a version that doesn’t support English even when my location clearly states an English speaking country and i can’t even read or see an option to change the language. I have been using this app for years but after several failed attempts i think i am done. If you can’t fix this then i don’t see the point of using something i can’t even read.